Home Community Get ready for 2019 with our Jan SHP! Get ready for 2019 with our Jan SHP! As we head into November and with December right behind us, we’ve got plenty of summer days and the holiday season to look forward to! This time, we’re opening registration for our popular School Holiday Program early to avoid disappointment. Trust us, this January program will fill up quickly! Here’s a sneak peak of what’s in store for the young ones. We always like to change things up and try out new experiences and activities in our SHP. As we get many regular participants our team gets the chance to get to know them and their interests, and it helps us to create a schedule that everybody will love! Our January program includes a mix of our favourites, along with some newer activities, back by popular demand. Our Performing Arts Workshop, based off our hugely popular year-long program, was a massive hit with our participants! And so were our sensory exploration sessions, which gave the children a chance to experiment with different textures and materials in a safe environment. Download the full program HERE. 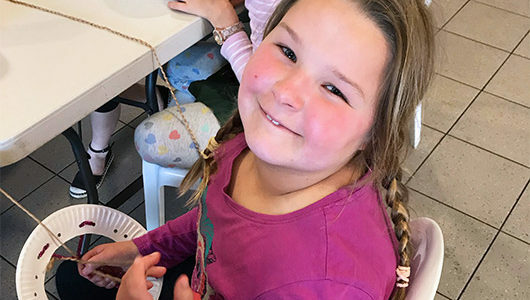 Our program is available for children with disability from ages 7 to 17 from three locations; Perth, South West, and Mandurah. Our dedicated, experienced teams are there to ensure the children stay engaged, happy, and above all, safe. Registration closes on Friday 23rd November. Places go fast, so don’t delay! To enquire about our Perth program, contact Bithika Kastha on 0407 985 628. For our South West and Mandurah program, contact Beth Stone on 0439 943 916. 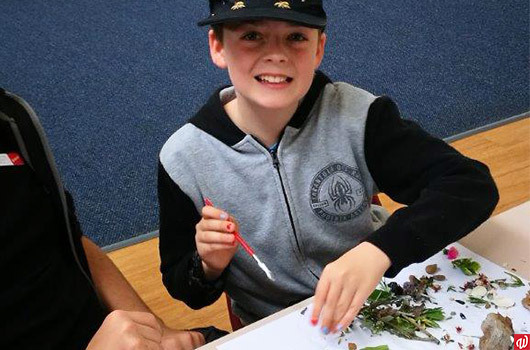 Want to know more about our School Holiday Programs and other supports? Contact us via email or at 1800 610 665 today!